Point of Maintenance toolset that standardizes both the inspections/repairs as well as data while vastly reducing personnel training time. Understand client Maintenance and Reliability Operations (MRO), and provide key insights to improve on efficiency and create solutions to current process and inspection challenges. Digitize your paper processes and turn data into into information: Create high quality searchable files through Enriched Optical Character Recognition (OCR) and allow for meta-data capture. We focus in many areas, including Department of Defense, U.S. Armed Forces, retail, technology, and local/federal government. Our deep expertise in technology, engineering, and analytics helps us serve a broad constituency of clients. 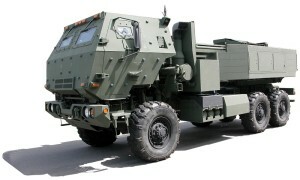 The needs of the United States Army is varied across a multitude of systems including the PaveHawk PDM (Programmed Depot Maintenance), HMMWV PDM, 5-Ton & FMTV Programmed Depot Maintenance, Fire Finder Radar. 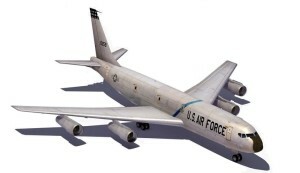 The United States Air Force MRO systems studies range from the C/KC-135 PDM (Programmed Depot Maintenance), C/KC- 135 Inspection Dock, K/KC-135 Functional Check Flights, Engines Masking and Plating, and test cell.